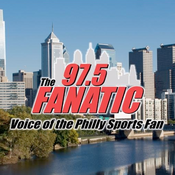 A sports radio station serving the Delaware Valley area. 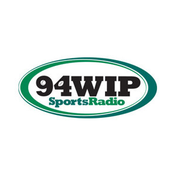 Since 1992, WIP-FM has served as the flagship station for the Philadelphia Eagles. 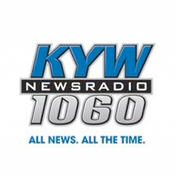 WMMR - 93.3 FM Rocks!